the people who stand by you without flinching...they are your family. On your family tree, each leaf is stamped with the name of your family member, and the whole family is put together in a timeless keepsake. 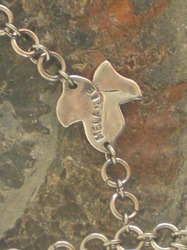 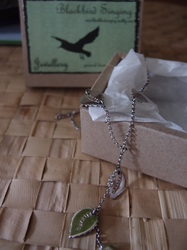 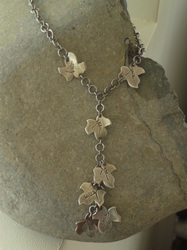 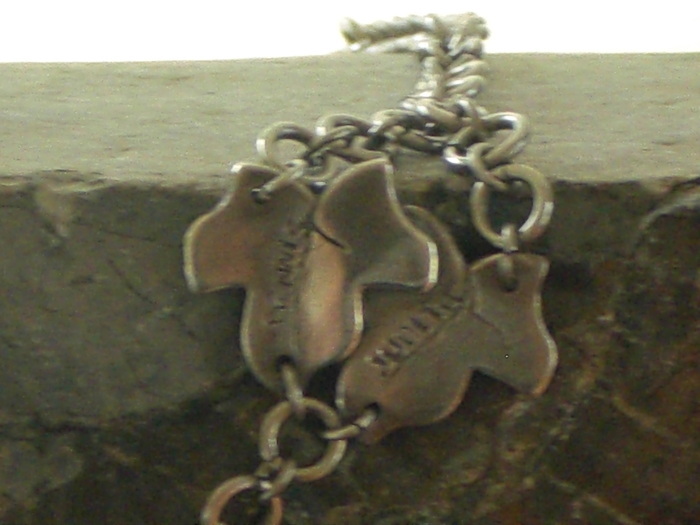 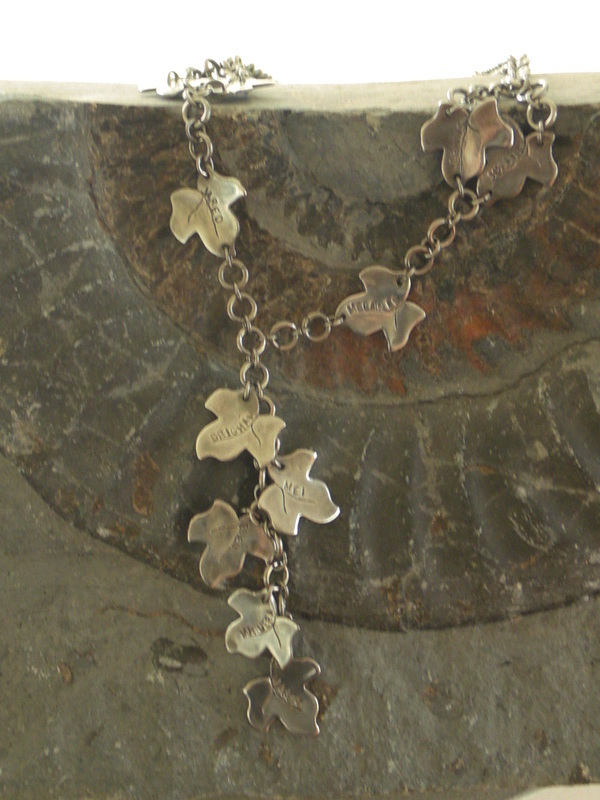 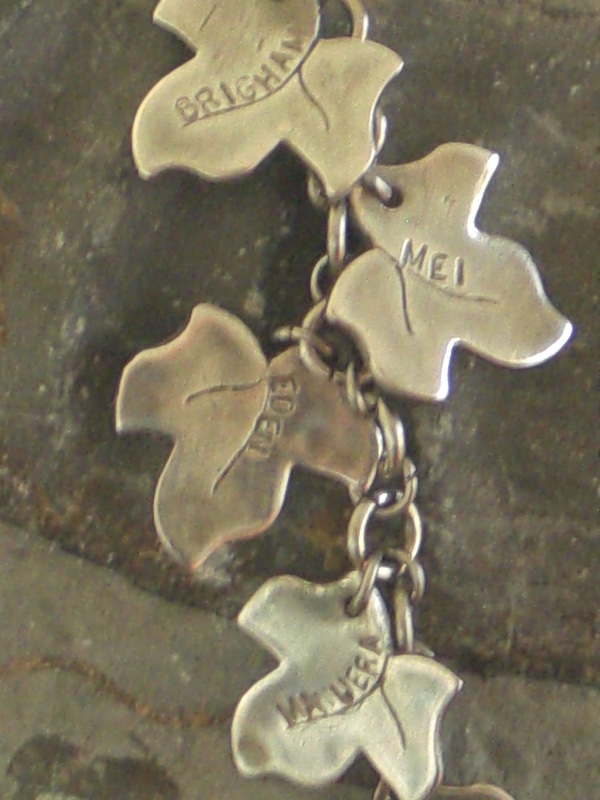 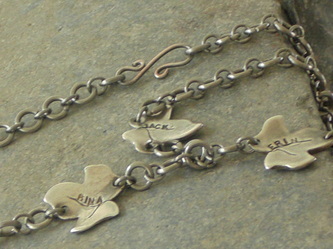 The leaves, ivy or rose, are fine silver, and the chain hand made using strong and hypoallergenic stainless steel links. 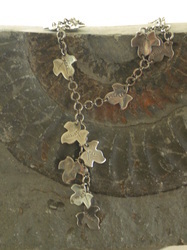 Pricing depends on the weight of silver, and the work involved in the handmade chain. 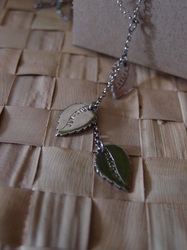 The cost of a leaf is approximately $14.50, and the chain $40. I'm happy to chat about any other ideas you may have, just send me a message.